Never worry about losing an important contact again. 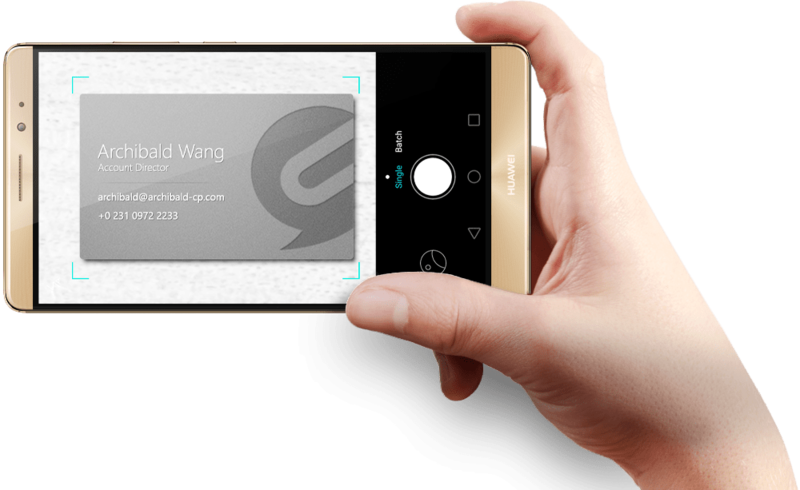 The HUAWEI Mate 8 comes with a handy feature for scanning business and name cards. Once a card has been identified, all the relevant information is saved to your contacts. The HUAWEI Mate 8 can scan cards in 17 languages with a success rate of up to 99%. 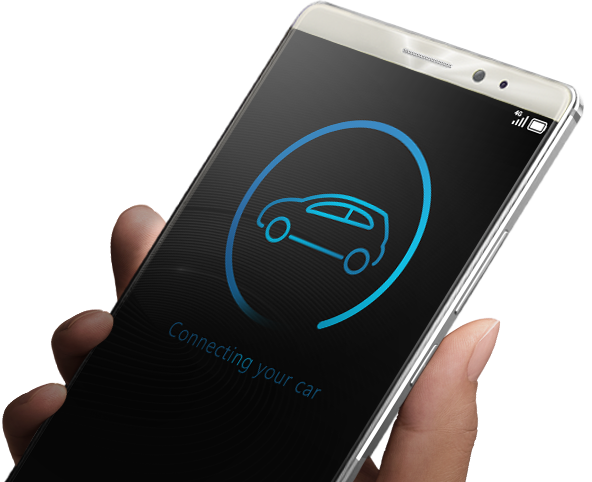 You can connect the HUAWEI Mate 8 directly to your car's infotainment system using Android Auto. Access your contacts and playlists, display real-time traffic information and enjoy a seamless interface between you, your smartphone and your car. The Knuckles app gives you a great new way to interact with HUAWEI Mate 8. Use your knuckle to crop and edit images, record screen and even draw letters on the screen to open apps at a high speed. 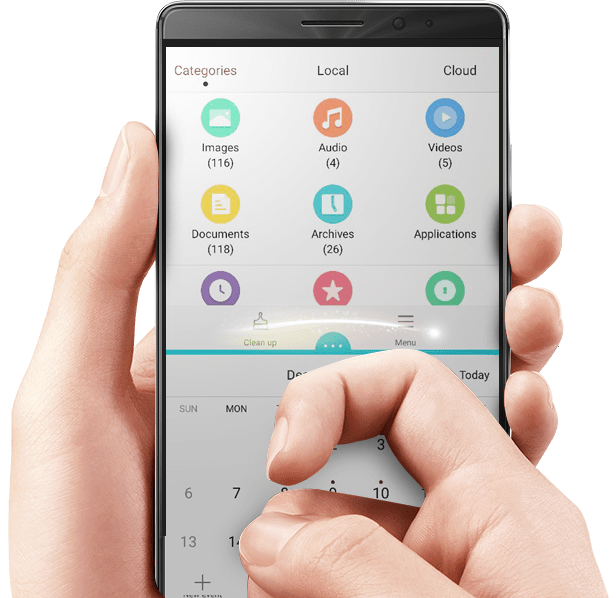 The latest version of Knuckles in HUAWEI Mate 8 lets you slide a single knuckle from left to right on the screen to turn on the split-screen function.